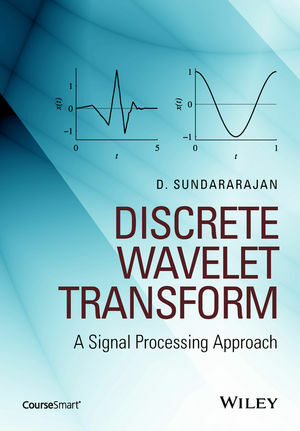 Organized systematically, starting from the fundamentals of signal processing to the more advanced topics of DWT and Discrete Wavelet Packet Transform. Dr. D. Sundararajan, Department Head of Electrical and Electronics Engineering, Adhiyamaan College of Engineering, India. Dr. Sundararajan obtained his PhD in Electrical Engineering at Concordia University, Montreal, Canada in 1988. As the principle inventor of the latest family of DFT algorithms, he has written three books, three Patents (which have been granted by US, Canada and Britain), and several papers in IEEE Transactions and in the Proceedings of IEEE Conference.